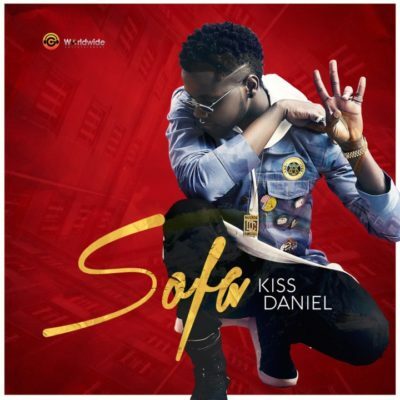 Kiss Daniel relseases new joint titled ‘Sofa’. 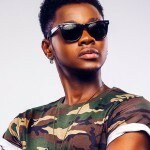 Kiss Daniel was born Oluwatobiloba Daniel Anidugbe in Ogun State, Nigeria. He hails from Abeokuta North, a local government area in Ogun State. 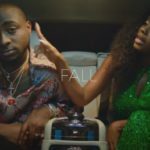 He graduated from the Federal University of Agriculture, Abeokuta (FUNAAB), in 2013, with a degree in Water Resources Management and Agrometeorology (Water Engineering). 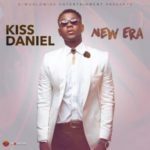 The singer in 2016 dropped his debut album titled ‘New Era’. 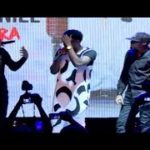 The album housed several hit single including Laye, Woju, Jombo, Good Time and Mama. one wine and it is over. I am an artist looking for help pls call me and if u DT like my free slyle send back me out BT if u like my work them u can work with me. thank u as I expect ur call????????? This song is hot. I really like your song boy…. YEMMID ENTERTAINMENT IS GROOMING ARTISTE TO BOOST MASSIVELY GLOBALLY. I am up coming artist pls my boss I need ur help.